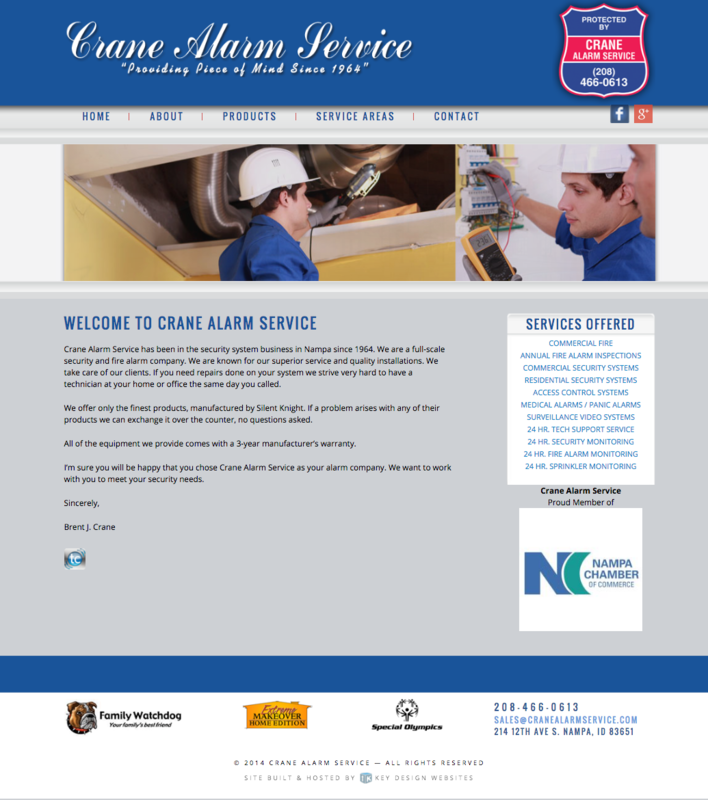 Crane Alarm Service has been in the security system business in Nampa since 1964. 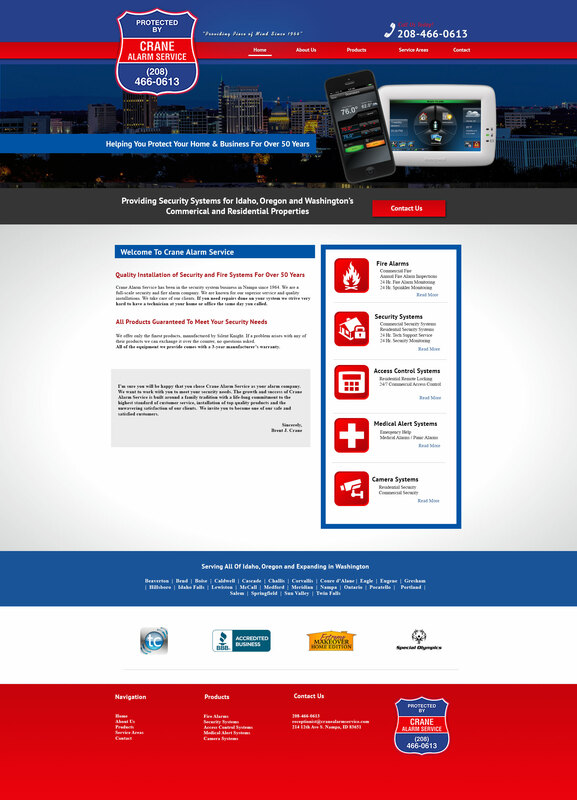 We are a full-scale security and fire alarm company. We are known for our superior service and quality installations. We take care of our clients. If you need repairs done on your system we strive very hard to have a technician at your home or office the same day you called.